The LIGO has made a second detection of ripples in space time as theorized by Einstein: it is the beginning of a new era of astronomy. A group of researchers has observed directly gravitational waves – ripples in space-time theorized by Einstein – for the second time is the confirmation of the beginning of a new era of astronomy. Just like the first, historical observation announced last February, the second is the result of a cataclysmic “hug” between two blacks holes occurred over a billion years ago. The merger of the two objects sent gravitational waves through the universe, and these were detected as they pass on Earth. Gravitational waves, the result of the most violent events that occur in the universe (as is the fusion of blacks holes or the collision of ultra-dense neutron stars) offer to astrophysicists a new way to observe the universe, making them potentially able to measure and study things invisible at any wavelength of light. This second detection is important because it means that the previous one, carried out by the Laser Interferometer Gravitational-Wave Observatory (LIGO), was not a mere fluke but just the first of hundreds, if not thousands of other observations to come. If you find a wonderful event once, it is amazing, but it seems almost a miracle. But when it happens a second time, we have the proof that we have really a new way of looking at the universe. 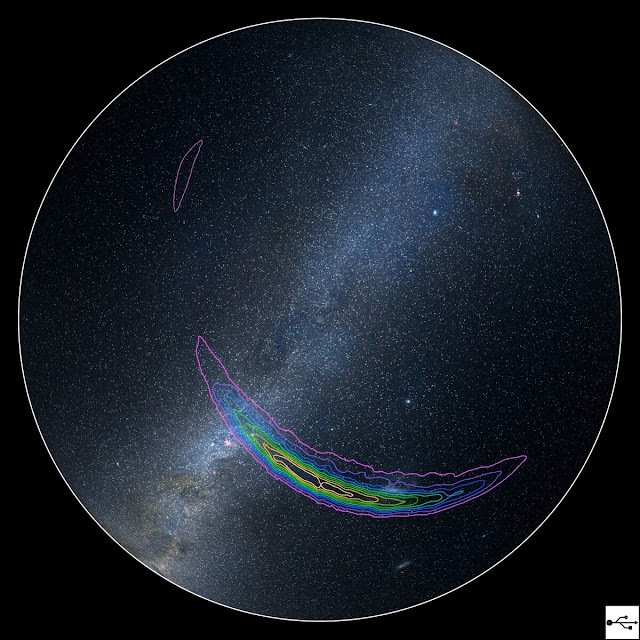 The first survey, conducted September 14, 2015, honored a century of research by astrophysicists, it began in 1916, when Albert Einstein theorized the existence. The first observation of LIGO involved the fusion of two blacks holes mass about 30 times higher than that of the Sun. The second involves two less large objects: a mass of black hole 14 times higher than that of the Sun, and another of 7, 5.